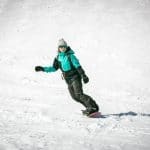 At MINT Snowboarding we know that kids are just as capable of learning freestyle snowboarding as anyone else, and there is no question that they love it! 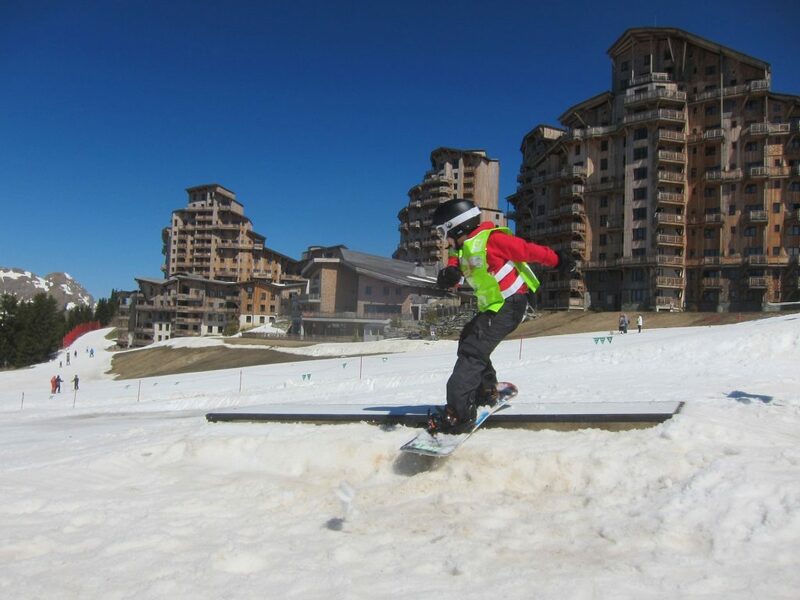 The Portes du Soleil has three dedicated kids’ freestyle parks including the super fun Burton LiL’STASH with a variety of features for them to learn on. Kids freestyle skills can start very early in the snowboarding learning process, almost from word go! 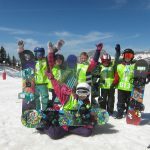 Our instructors have been teaching kids to snowboard for years and they know how to make the most out of your kids time with us so they learn and progress at a pace which is right for them. We create an engaging environment for your kids to learn and develop the core skills needed to ride freestyle as safely as possible. This will form a solid base of skills and knowledge which they will use throughout the rest of their snowboarding. To be able to join this course your child must be able to link turns and control their speed on both heel and toe edge turns. MINT Snowboarding has made it a very easy decision for us to book again next year. Both of our children (8 & 6) enjoyed themselves hugely within group and 1:1 lessons. 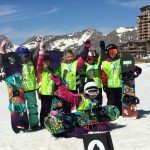 MINT Snowboarding took great care to ensure the group was balanced with similar ability levels and with a max of 6 children. The instructors were friendly, fun and nurturing which really inspired our children and helped cement snowboarding on their “again, again!” list. Thank you! So much fun! My 12 year old twins had a blast snowboarding with Gerard. 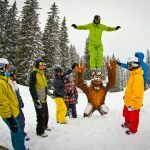 They are good snowboarders that wanted to learn more tricks and improve their skills. 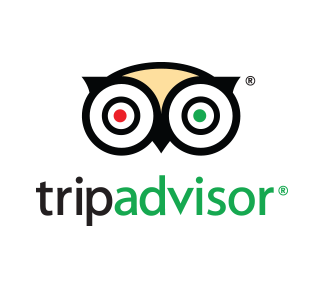 Gerard is and excellent instructor. I can truly recommend MINT Snowboarding. Their atmosphere is light and fun but with quality teaching.